These free printable LEGO lunch box notes are perfect for brick fans. Each note has an interesting LEGO fact to read and a cool image too. All you have to do is download them, click print, cut them out and put one in a lunch box or at the table. 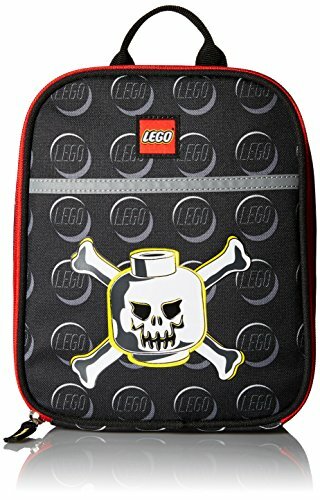 I was looking for some fun LEGO fact lunch box notes but couldn’t find any so I made my own and decided to share them with you! They are the first in a series of lunch box notes with a learning twist I am creating. The information on these notes is super fun to share. Did you know that just six eight-stud LEGO bricks can be combined 915,103,765 ways? Isn’t that is amazing? Carefully cut apart on the lines. I am in love with this paper cutter and use it instead of scissors all the time. I really enjoy surprising my son with notes and he certainly enjoys getting them. 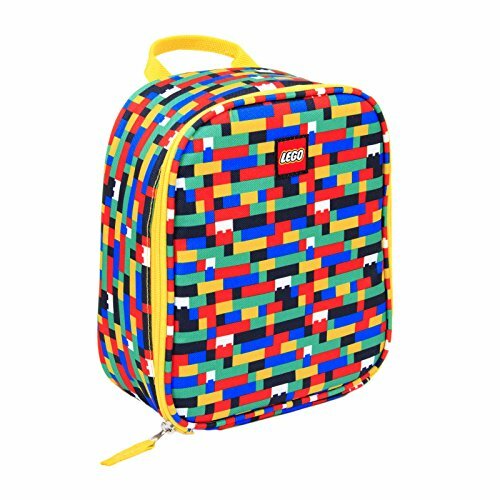 Plus, if you have a LEGO fan on your hands be sure to check out the cool LEGO lunch gear below. Sheila – love these! You’re inspiring me to come up with more fun lunch box notes for my kids! Thanks Emma! They are pretty interesting, aren’t they? These are fantastic! School is not my youngest’s favourite thing, but he loves LEGO and trivia. I can’t wait to add these to his lunches so he gets a little surprise and pick me up while he’s at school. Thanks Alli – so happy to hear you are going to use them. I hope he enjoys the notes. I love these! I am pinning for later, when my son goes to school. He will enjoy them a lot. Thanks Devon – so glad you like them. Thanks for pinning as well. I appreciate it. Legos was my son’s all time favorite thing to play with. I think he still has some big items he has put together and he is in his 30’s. Men and their “toys”. I loved the stats!! Thanks for stopping by Tammy. I would imagine we will be keeping our LEGO bricks forever. I can’t see getting rid of them. I love that your son still has his put together! Thanks for stopping by Cynthia, glad you like them. I’m a LEGO fan and I love this. I think my teen son would get a kick out of these facts too. Pinned. Love these! My school is going to kindergarten this Fall, and I’ve been looking for notes to put in his lunch box. Legos are his favorites, so these are perfect. Thank you for sharing! Yay – so glad you can use them Shann. Thanks much for stopping by. 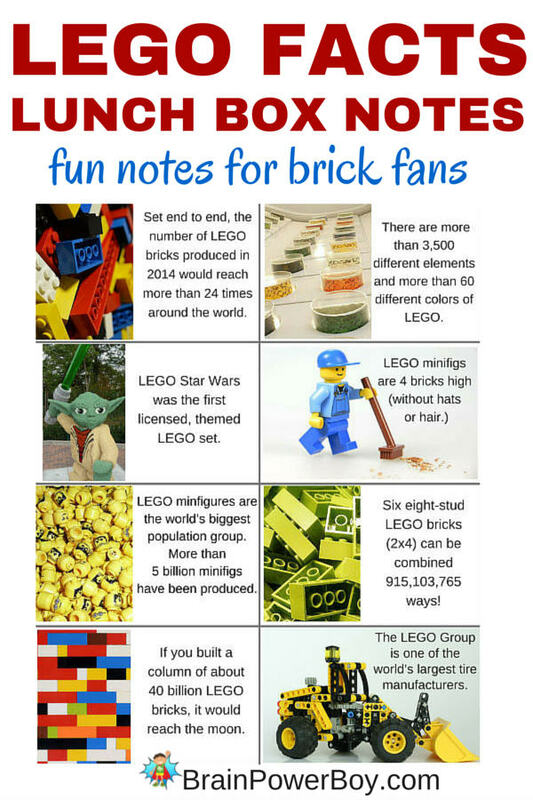 We love Trivia and we love LEGOs, I think these notes would be a big hit in our house. My kids don’t go to school, but we are in the habit of leaving notes to each other around the house. I came up with this idea to encourage more writing in a fun fashion. So, I’m always on a looking for fun things to share and your lego trivia definitely fits the bill. In the next one I can say, “hey, did you know you need 40 billion Lego bricks to reach the moon.” Thanks for sharing at #LearningKidLinkup. I hope to see you back next week! Thanks for linking up with us on the Hip Homeschool Hop! My son (now age 18) has loved Legos for many years! This article made me think of all those fun years! Wendy, Aw. They grow up so fast don’t they. Glad it brought a good memory. 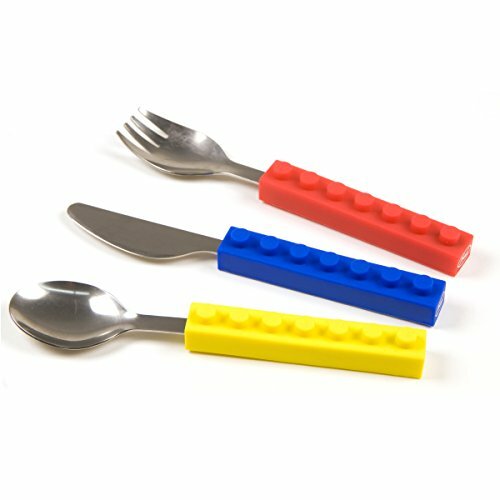 These are exactly the type of thing my son would love in his lunch! Thank you, these are great! I am so happy to hear that Amanda! I hope he enjoys them. I just love these! My 7 year old will go nuts over them. You were featured on Laugh and Learn Linkup today. I hope you continue to keep sharing with us! I am happy to hear your 7-year-old will like them. Thanks so much for the feature! These are super fun! My kids and husband will love them. Great idea :). Although I bought my daughter a ton of lego, and she does enjoy playing with Lego, she’s not really “into Lego” just yet. Although if I were to do animal trivia type cards for her, I think she would just LOVE that. So thanks for the great idea. I’ll be featuring this on the Learning Kid Link-up this week. Thanks for the feature Melanie. You should make some cards for her. We are planning to do a long series of fact cards ourselves. Hey Jennifer – you totally should 😉 You have a lovely day as well. how fun! Some great Lego facts that I know my son (and husband) will love!